During EGX 2018, Remedy’s Vida Starcevic sat down with PlayStation Access to show off Control gameplay. Much of the footage has been previously seen. However, there is a section towards the end that debuts a boss battle of sorts. In addition to showcasing new footage, Starcevic also offered more details about gameplay and Control’s story. Protagonist Jesse Faden arrives at the Bureau for a job interview. In typical Remedy fashion, everything goes terribly wrong. A supernatural enemy known as the Hiss kills the Bureau’s director. Consequently, Jesse must take over the role of director. Interestingly, the enemies shown are people possessed by the Hiss. According to Starcevic, once the Hiss gain control, there’s no way to save the possessed individual. Jesse’s supernatural abilities and service weapon help her navigate through the bizarre world of the Oldest House, Control’s setting. Both Jesse’s abilities and her gun are upgradeable. The gun has “several different forms,” two of which are on display in this new footage. One form, “grip,” acts as a standard pistol setting. “Shatter” is the other and appears to have a spread resembling that of a shotgun. The 15:30 timestamp denotes the start of the boss encounter. Apparently, this “technically” doesn’t count as a boss, since this enemy is simply more powerful that the average Control foe. But true boss fights do feature in the game, offering much more of a challenge. When we’ll get to see them in action remains to be seen. 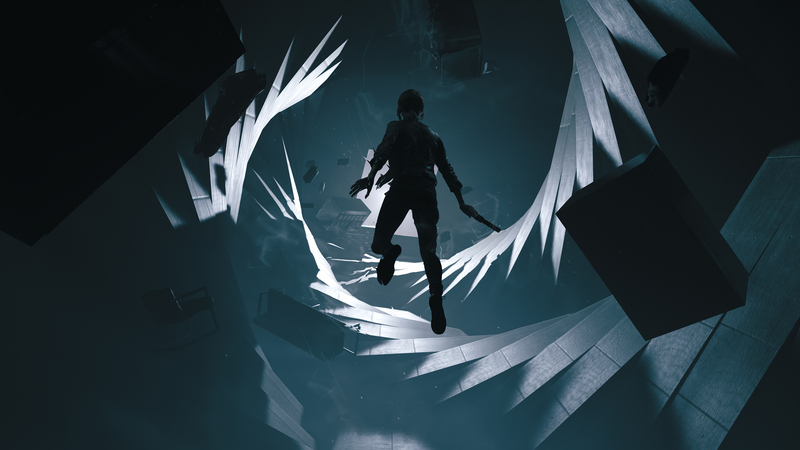 Remedy has yet to provide a release date for Control.